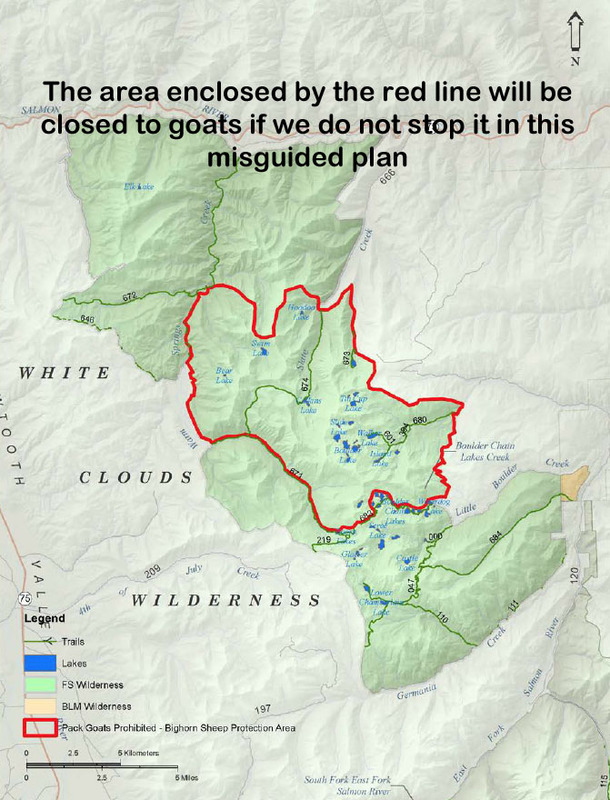 Once again we stand to lose even more access to the wilderness in the new Idaho Land Use Plans being considered as we speak. There is much in the Draft version of these plans to be of concern, but the primary information that needs to be responded to is in the EA’s for each of these plans. One is called the Hemingway-Boulders plan (HBWC), and the other the Jim McClure-Jerry Peaks plan (JMJP). BOTH must be responded to. The Deadline for Comment is November 26, 2017. This paragraph can be refuted in its entirety, and therefore needs to be the focus of your comments. PLEASE, read over the attached document, and/or download the actual plans, and send in your comments as soon as possible. 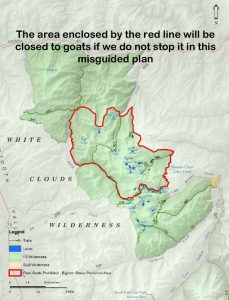 Even if you never think you will access or want to access this section of the white cloud wilderness, we desperately need your comments to add weight to what I will be sending. 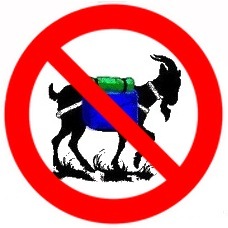 • Send an email to: comments-intermtn-sawtooth-nra@fs.fed.us. Please indicate “Wilderness Plan” in the subject line. Electronic comments must be submitted as an e-mail message, plain text (.txt), rich text format (.rtf), or Word document (.docx). Send a hardcopy letter to Sawtooth National Forest, 2647 Kimberly Road East, Twin Falls, Idaho 83301. For those submitting hand-delivered comments, business hours for the Sawtooth National Forest Supervisor’s Office are 8:00 a.m. to 4:30 p.m. Monday through Friday, excluding holidays. Comments may also be submitted by fax to (208) 737-3236. Include your mailing address and phone number. Send an email to: comments-intermtn-salmon-challis-middlefork@fs.fed.us. Please indicate “Wilderness Plan” in the subject line. Electronic comments must be submitted in a format such as an e-mail message, plain text (.txt), rich text format (.rtf), and Word (.docx). Send a hardcopy letter to: Salmon-Challis National Forest, Attn: Wilderness Plan; 1206 S. Challis Street, Salmon, ID 83467. The office business hours for those submitting hand- delivered comments are: 8:00 am to 4:30 pm Monday through Friday, excluding holidays. Comments may also be submitted by FAX to 208-879-4198. Include your mailing address and phone number.